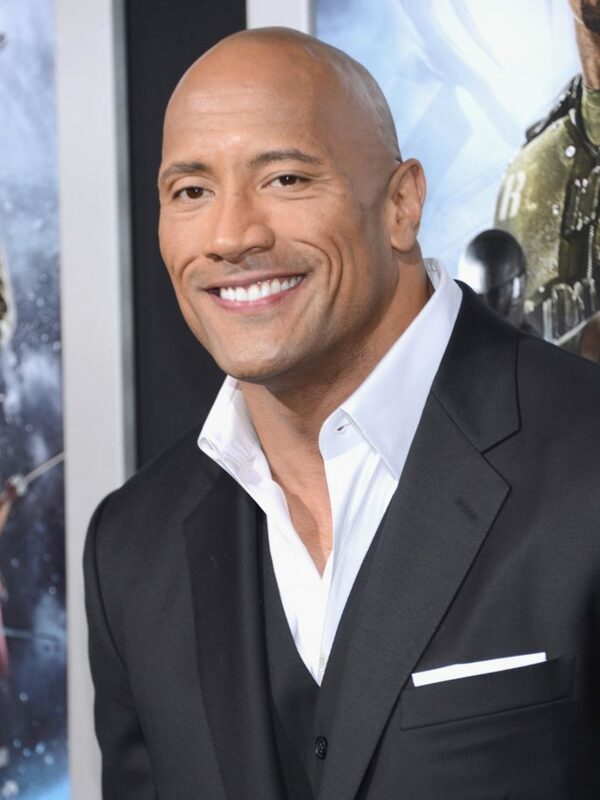 Dwayne Johnson has played everything from a mythical Egyptian deity in The Scorpion King, to a wheeling and dealing agent in the HBO series Ballers, but his next project will have him tapping deep into African American folklore. Johnson announced earlier this week that he had inked a deal with Netflix to bring John Henry’s story to the screen. “Inspired to bring to life one of my childhood heroes, John Henry, in JOHN HENRY & THE STATESMEN. In this movie, I’ll lead an ensemble of the most popular folklore figures and legends from different cultures around the world,” Johnson wrote on Instagram. The legend of John Henry, known as a “steel-driving man” who blasted through rocks to help build railroad tunnels, has been captured in folk songs, books and on film. His size and prowess have been widely celebrated, and his story remains popular among many Black Americans. Johnson, who is biracial, said he learned about John Henry’s story from his father, who is Black. His mother is Samoan. In spite of Johnson’s personal connection to the story of John Henry — and his imposing physical stature — many believe the former wrestler isn’t the right man to bring John Henry’s story to life, because the “steel-driving man” was dark skinned. Others, weren’t so forgiving of Johnson’s to assume the role. Writer and culture critic, Robert Jones, Jr. had a more nuanced approach to Johnson’s decision, choosing instead to highlight the tragedy of John Henry’s ultimate fate. In addition to starring in John Henry and the Statesmen, Johnson will serve as a producer on the project. He said the film, which will reportedly include folk heroes from multiple cultures, will appeal to audiences who are hungry for diverse narratives.